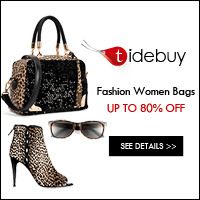 your one stop destination for makeup,beauty and fashion! 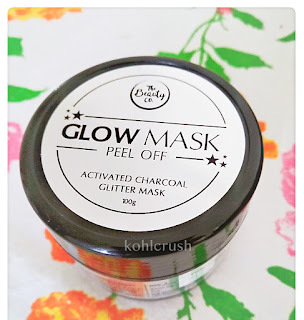 Glitter has been a trend these days. The Beauty Co launched their glitter charcoal peel off mask at a price of Rs 750 (available at 25% off on Nykaa). Sharing with you my latest video. I talk about my summer haul mainly featuring cosmetics. 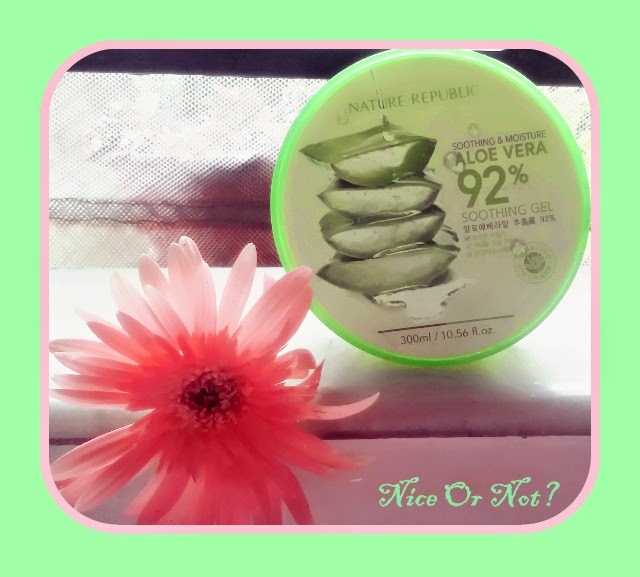 Nature Republic's 92% Aloe Vera Soothing Gel Review: Unhappy Endings! Hello all my pretty ladies! How have you been? I finally got a new smart phone and feel owned by it now! Today I am going to share with you the first product I got from Korea, Nature's Republic Soothing And Moisture Aloe Vera 92% Soothing Gel. Just like its huge name, the product comes in a huge giant tub which is almost impossible to finish. Chetan Bhagat shows us how normal it is to face difficulties with inter caste marriages across states in India. Here I am to show you the problem lies in not just inter caste marriages, the problem lies in the word 'Love Marriage'. kohlcrush. Watermark theme. Powered by Blogger.